WASHINGTON -- District of Columbia schools have canceled recess at 13 schools near the National Zoo because of an escaped bobcat, even though zoo officials say the animal poses no danger to humans. School system spokeswoman Michelle Lerner says the decision to not let students outside on Tuesday was made “out of an abundance of caution.” She declined to comment on how long the policy would stay in place. Zoo spokeswoman Pamela Baker-Masson says she spoke to the school system’s chief operating officer and emphasized that the animal is not dangerous. She says the zoo and the school system will keep in touch as the search for the missing bobcat continues. 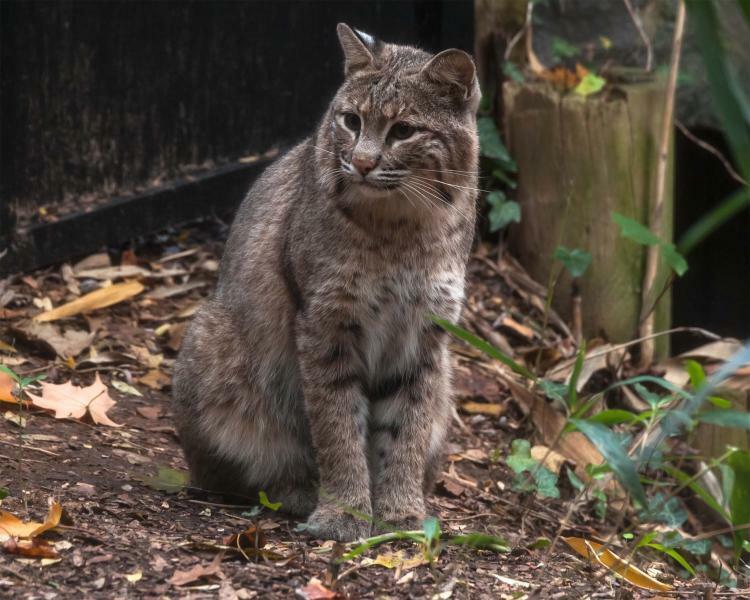 The National Zoo tweeted on Tuesday that the bobcat was still missing, and that overnight calls indicated she may be in the area. Bobcats are native to North America, including the greater Washington area. They prey mostly on small rodents and birds.